Searching for the perfect statement bag to no avail? We have just the solution—well, 13 to be exact. Whether you prefer to travel light or like carrying a bottomless Mary Poppins tote, Forzieri has a stylish option for you. Scroll down to find your new It-bag. A bold red bag can make a monochrome outfit stand out. Leave little to the imagination with this transparent box clutch. This punchy neon pouch has just enough room for your essentials. The powder blue hue of this bag softens its structured square shape. This mustard-yellow envelope clutch adds some playfulness to your look. 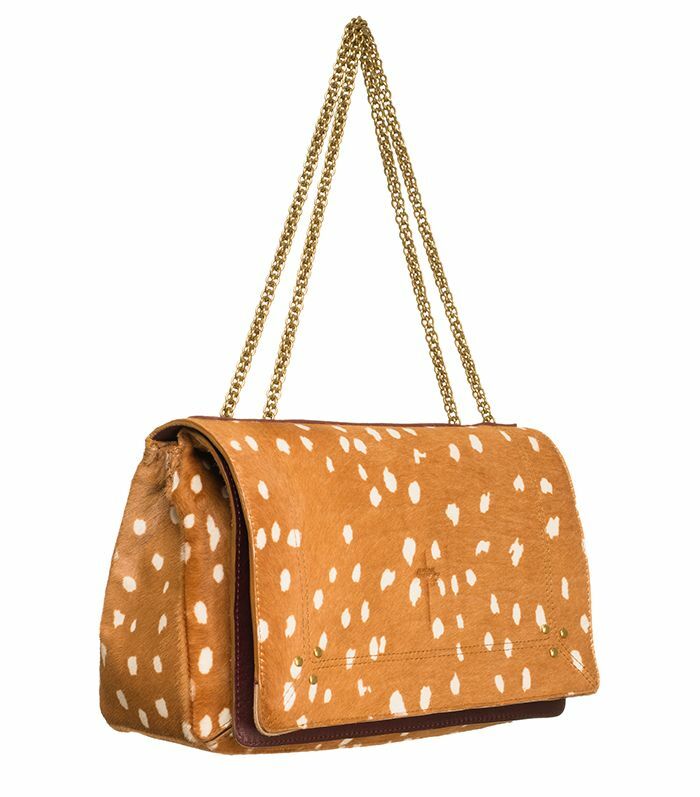 This two-tone Rochas tote tops the charts for travel bags. An apricot-coloured clutch is as versatile as camel or grey. 3.1 Phillip Lim’s Pashli purse style gets a stylish update in backpack form. Accessorize your outfits with this edgy, zipper-embellished pouch. Wear this grown-up take on the backpack with your off-duty looks. This black leather tote, which comes with plenty of interior compartments, is perfect for everyday wear. A cool braided handle helps this sleek carrier stand out. Patchwork leather and a gold chain strap add drama to this shoulder bag. Which it-bag will you invest in? Tell us in the comments below, and shop even more bags HERE.